I can’t say I was exactly chomping-at-the-bit for a second season of People of Earth, the amiably-amusing sitcom about a support group for alien abductees, and the bickering extra-terrestrial-beings that are keeping tabs on them… but I liked it well enough to give its sophomore outing a look-see, and I’m very glad I did, because they’ve made an exciting new addition to the main cast: Nasim Pedrad plays over-eager FBI agent ‘Alex Foster’, who is dispatched to the abduction hotspot of Beacon, New York, to track down a missing businessman suspected of high-level fraud and money laundering, little suspecting that her prey is actually a disgraced “reptilian” alien, who has infiltrated human society as part of a slow-burning invasion plot. Jinkies! 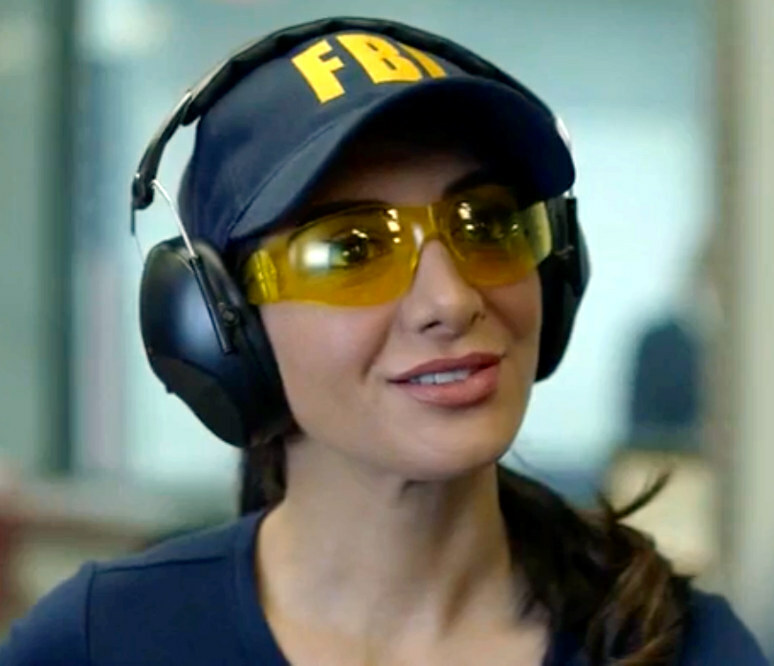 After her stellar work in Scream Queens and New Girl (where she played another, slightly lower-grade law-enforcement officer), Pedrad has become a firm favourite of mine, and her inclusion here has made this show a must-see for me. This entry was posted in Rants about TV and tagged Nasim Pedrad, People of Earth. Bookmark the permalink.